The good news is, you can see Louis CK’s stand up material from this year in an upcoming video either via HBO or via a $5 download. It was irritating that in his most recent tour, he decided to screw with the free market on tickets by stopping scalpers from marking up the tickets. The demand has been much more than $40 face value, but Louis prevented the market to push those prices up. So, people who could afford to pay $100 didn’t have that choice. I read that he put these anti-scalper rules in place because he was uncomfortable with people being angry that prices from scalpers were high. Well, now he can deal with those of us who can afford higher prices getting screwed out of seeing him live. To be clear: I have always liked Louis, well before the show on FX. And kudos for bucking the system with the DRM-free downloads. But what he’s done with ticket prices is stupid, obviously stupid. If he doesn’t want scalpers making money, he should either set prices appropriately high or offer more supply to bring demand in line with his preferred price. If that means a month of shows in SF, so bet it. With certain exceptions, HBO has developed a reputation for being protective of where and how its content goes digital. That makes Louis CK’s plans for a 2013 comedy special a slight jolt to the system, even though it’s not his first digital release linked to the channel. 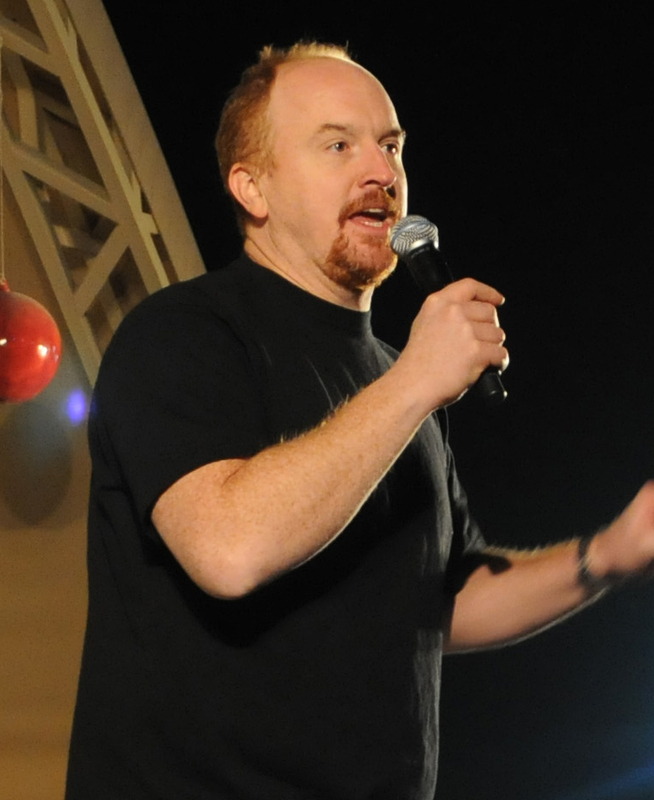 While HBO will get a first crack at airing the show, which will be recorded during Louis’ ongoing tour, the comedian now plans to post the production online a few months afterwards using the same successful formulathat has become his calling card: $5, no DRM and no region restrictions. The offering doesn’t overhaul the industry, but it undoubtedly wrests control from the network as soon as the download link goes live. Think of Louis as making a small crack in cable TV’s content wall.